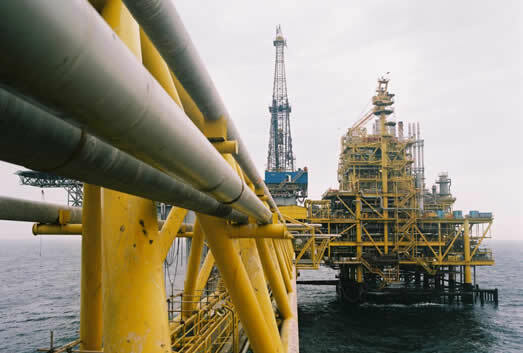 Nigeria is set to boost her daily production of crude oil as the Nigerian Agip Exploration Limited (NAE) begins work on Zabazaba deep water project that is expected to gulp $13.5 billion. The oil giant will begin to receive commercial proposals for the project this month (April). The request for commercial tenders from bidders followed the finalisation of the technical evaluation for the main packages of the project by the Nigerian Content Development and Monitoring Board (NCDMB) and NAE, with the aim to maximize local content. The packages included the Floating, Production, Storage and Offloading (FPSO) units, subsea, installation and rigs. The Executive Secretary of Nigerian Content Development Monitoring Board (NCDMB), Simbi Wabote, explained that the board fast tracked its evaluations and approvals on the Zabazaba project to increasing Nigeria’s crude oil production and creating opportunities for the growth and development of Nigerian content. To bring the project to fruition, Wabote admonished contractors to submit reasonable commercial bids, bearing in mind the prevailing price of crude oil and the fact that Zabazaba is the only major project that has reached execution stage at the moment. The deep-water project was introduced a few years ago, but later suspended after cost projections and other push backs made it unviable. The Vice Chairman of NAE, Mr. Massimo Insulla underscored the importance of Zabazaba project to Nigeria, all Joint Venture (JV) partners and stakeholders in terms of revenue for the government and job creation. It will also grow small and medium enterprises, expand existing facilities and develop the skills set of the work force. The project is expected to develop oil and gas reserves in the range of 560 million barrels of oil equivalent. According to NAE’s project plans, the Zabazaba field will be developed initially. The Etan field will follow three years later and tied back to the Zabazaba FPSO from where the produced hydrocarbons will be processed and exported. Wabote also said that Nigerians need three million liquefied petroleum gas also, known as cooking gas cylinders, annually.He said the only LPG cylinder manufacturing company in the country located at Isheri in Ogun, has the capacity to produce only 400,000 cooking gas cylinders yearly.